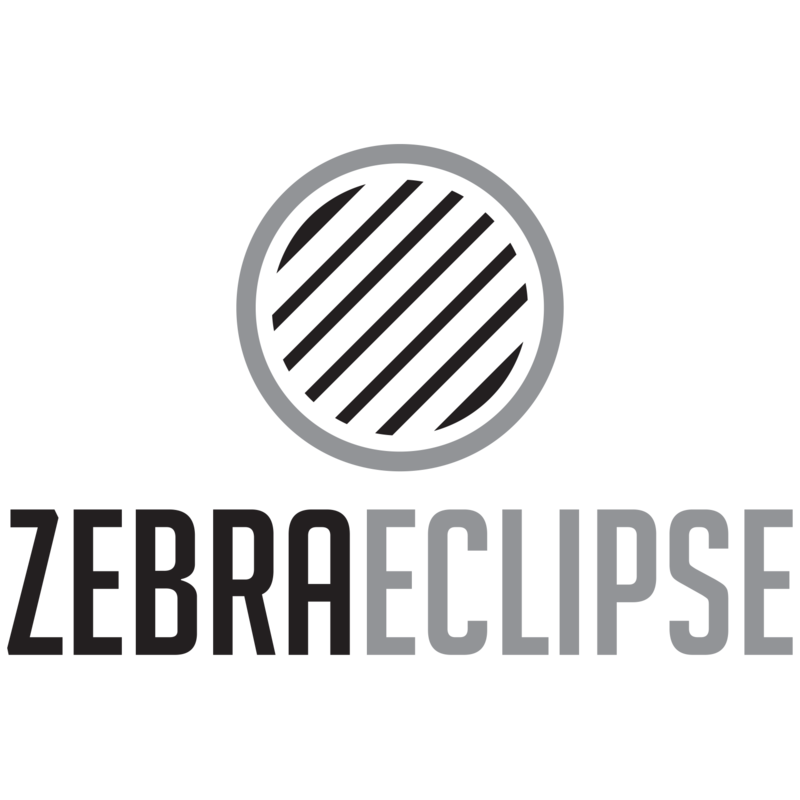 You are here: Home / Zebra Eclipse Studios sites / It Begins! It Begins! is a Tumblr that uses a modified UltraLinx premium theme. The Tumblr collects geeky shopping discoveries and shares them as photo posts to the tumblr network. The audience is geeky, nerdy and tailored to the expected Tumblr demographic; young and with a high female:male ratio. The site uses Skimlinks to earn commission, where possible, on outbound purchases from the curated shopping suggestions. It also uses Outbrain recommendation widgets to encourage multi-page visits and showcase the visually appealing content to visitors. 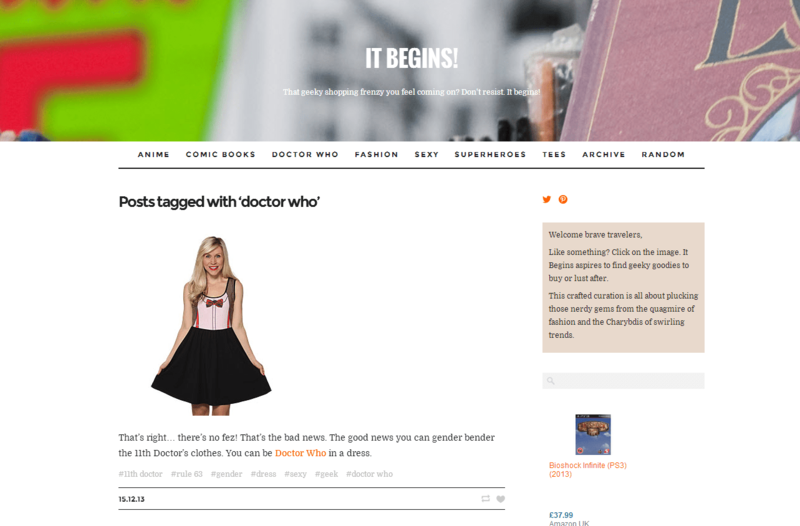 It’s worth noting that like many Tumblrs much of It Begins!’ content is seen inside the dashboard view of other users. The Tumblr has an accompanying Twitter account and growing Pinterest account. Pinterest is a particularly good match for the image-first Tumblr. The combination of Pinterest to drive traffic, Tumblr to host and Skimlinks to monitise is an ongoing experiment.